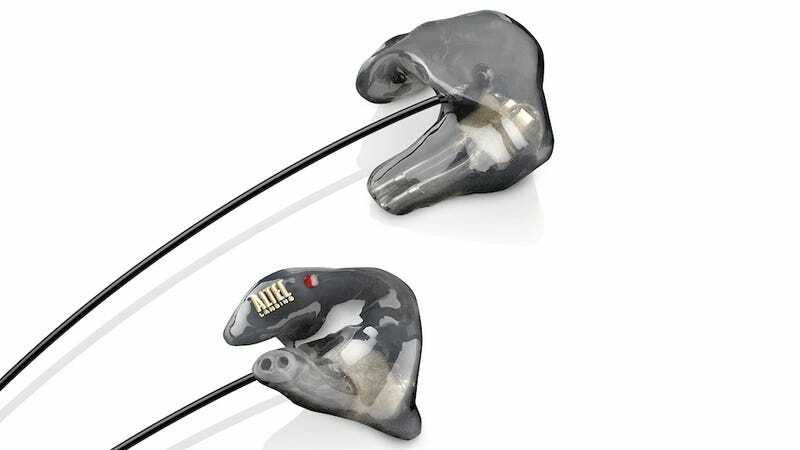 Altec Lansing are excited about their A1, A2 and A3 in-ear monitors. They've always produced quality products, but now they've gone all out to not only design a triple-balanced armature, but also develop a custom ear molding using a unique silicone. The new IEMs use a medical-grade silicone called 40 Shore Silicone which was developed in conjunction with ACS. According to the company, it allows the material to maintain a high level of durability without sacrificing its softness or pliability. Those who purchase the A1, A2 or A3 will be referred to an Audiologist who will create the custom molding of customers' ears, which will ensure a perfect seal for noise isolation and sound quality.